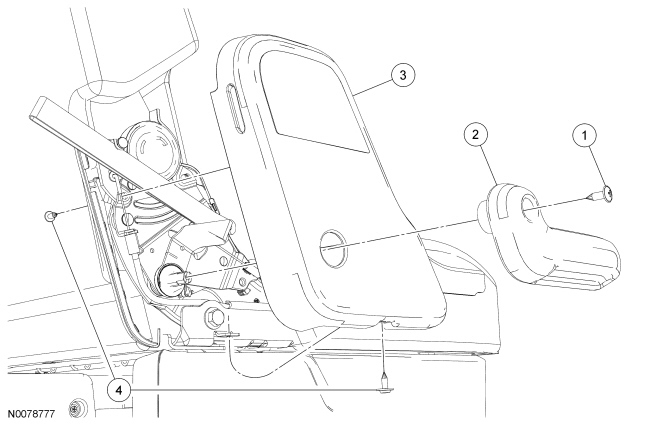 Technical Car Experts Answers everything you need: Ford Freestyle second row seat will not fold? Very common problem on Fords. Basically on after 2005 model ford vehicles. Ford has this problem on a few of there units , the Freestyle, Edge, Flex ,, and its all the same problem , the second row left seat will not fold down , the fix is to replace the inboard seat reclining hing , Ford has updated the part and should have no problems after the repair done. 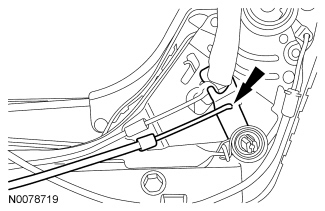 Other then this there is no way around the repair or temp fix , the part has to be replaced, and Ford also did not offer a bucket seat for this unit so you cant install one. So if you have a some time on your hands and are a little handy, you can do this job on your own , not that hard just time consuming. First you have to fold the seat down and forward to remove the four bolts that hold it to the floor and then you can remove the seat from the car, its very heavy so do it with the help of helper and not alone.You back will feel the stress.Ask for help while installing and removing it,, if you cant get the seat to recline , then sometimes if you work the seat handle with one hand and bang on the seat back with your fist at the same time , this will jar the latch and it will release,, give it some time may take 5 min or so of banging on the seat back and working the handle to get it un-sized. 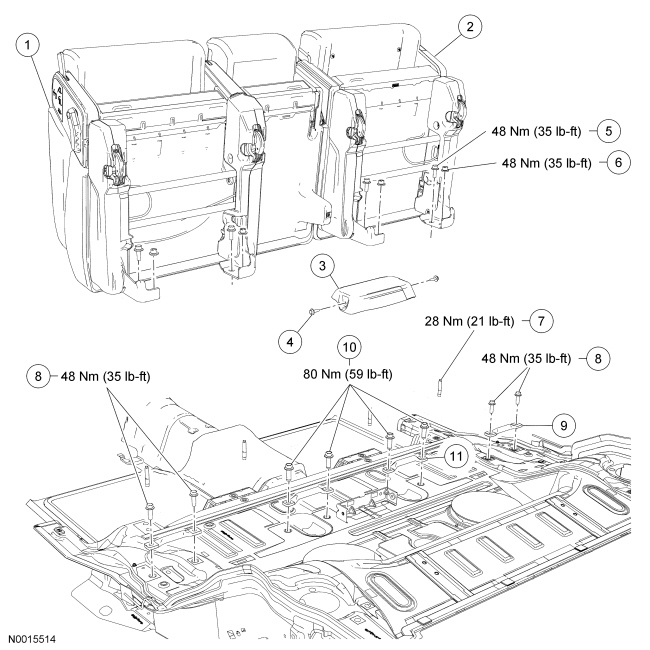 Then you can fold the seat down and forward and remove the four bolts that hold it to the floor, then you have to take the seat all apart , just about everything has to come off to replace the inboard hing. A screw driver , a 13 mm and 15 mm socket, and a 45 or 50 torx socket to perform the job , its not rocket science , but just takes some time, but if you do it on your own you can save $300, I think the part is $150 , most dealer have them in stock.Because the problem is very common and most dealers know about this. 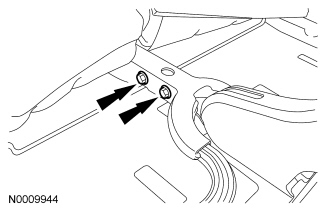 This detailed diagrams with proper instructions will help you. Many other ford vehicle users are going through this problem,so the local ford dealers properly know about this issue.If you are not capable of doing it yourself,get it done at dealer.